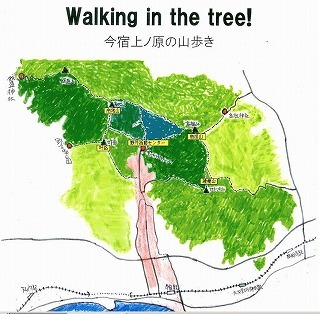 It takes 35 minutes on foot from the current station to the climbing mouth with shrine office office, 7 minutes by car. 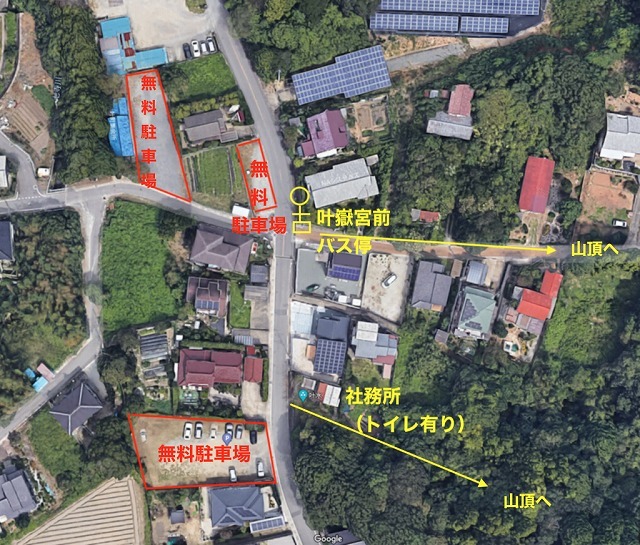 There are several free parking lots near the office and bus stop as shown in the figure. 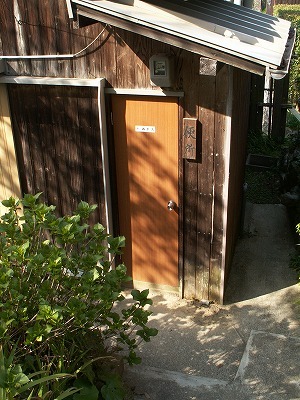 There is a toilet behind the office of the shrine. Let's finish it before climbing here. Please see the video here for the mountain climbing guide to the summit. There is also a toilet in the middle of the camp. 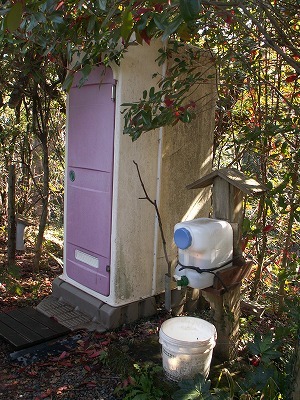 This is the last toilet on the mountain trail.